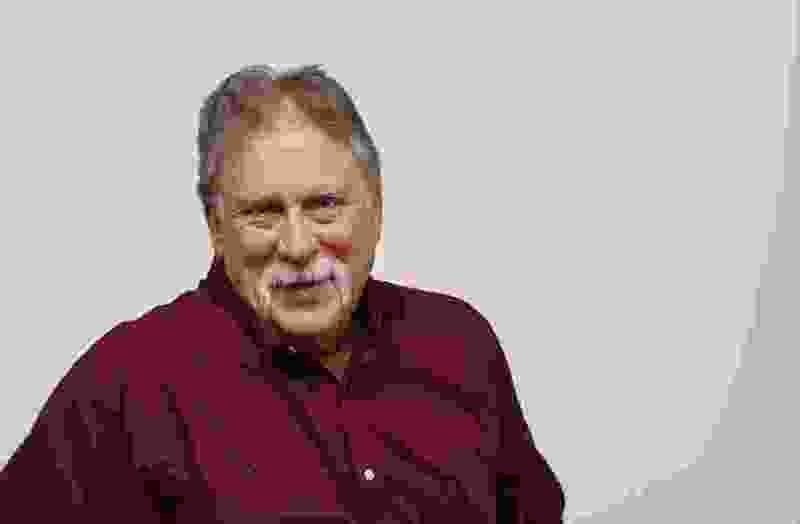 Kirby: Driverless cars? Turns out, they’re everywhere. And we’re the ones ‘driving’ them. I saw one of those driverless cars making the news lately. It occurred Wednesday around 4 p.m. while I was southbound on Interstate 15 near 9000 South. The vehicle itself was a silver, dented 2011 Toyota, with an occupied child’s seat in the back, Utah plates containing an H and an 8, and no driver. That’s about all I could get as it passed me in the outside lane. While it was thrilling to see the new technology in action, it was also a bit of a letdown that it was an older-model car. I was hoping for something more impressive and with less of an erratic driving pattern. There was also the logic behind sending a small child alone somewhere in a driverless car. I couldn’t conceive of anyone — other than maybe my parents when I was 4 — who would do that. The driverless car and I exited the freeway. At the stoplight, I finally got a closer look. Big disappointment. There was a driver. She was really short and searching for something on the floor of the passenger side. It was probably something for the kid in the back, who was so upset that his head looked like a grape with teeth. Given how preoccupied she was with finding whatever, I told myself that I had still actually seen a driverless car. There may have been someone behind the wheel, but she wasn’t driving. Not the entire time. Think about it. How many cars do we see every day being “driven” only in the sense that someone is sitting behind the wheel? Just because these “drivers” have their hands (feet or elbows) on a steering wheel doesn’t mean they’re consciously operating the vehicle. I include myself in this mix. In any given hour of driving, I’m probably fully aware of what’s going on around me about 34 minutes of that time. Note to Jon Carter on 103.5 The Arrow: Would you please play some Uriah Heep once in a while? “Easy Livin’,” bro? Remember? Hell, I’ll pay you to play “I Got a Line on You” by Spirit. Where was I? Oh, yeah, driving. There! See what I mean? I’m only in full operation of my truck part of the time. The rest of it I’m somewhere else arguing with my wife, the boss or some DJ, and the vehicle is basically driverless. A few nights ago, a woman rear-ended a firetruck stopped at a red light in South Jordan. At the time, her Tesla Model S was in “semi-autonomous Autopilot” mode while she reportedly was looking at her GPS. Some people might wonder what she was doing relying on such an unreliable system. I say at least she had a legitimate reason for the accident. It was a mechanical error. How many people rear-end the vehicles ahead of them while relying on an even worse feature: themselves?